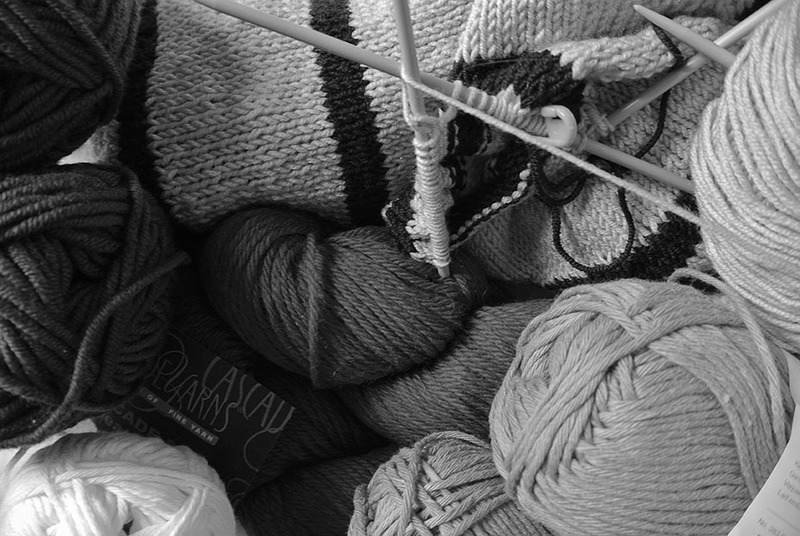 The weather is changing for the colder, and I’ve been thinking about knitting. I’ve found I haven’t had a lot of interest in sewing lately. I think it’s because I currently don’t have a decent space in which to cut or sew, I feel very limited and very uninspired by it. Plans are in the near future for a coat project, but until I get some much needed space, I’m stuck. Upholstery is still keeping me busy, and I hope to have a new chair to post about in a few weeks time. 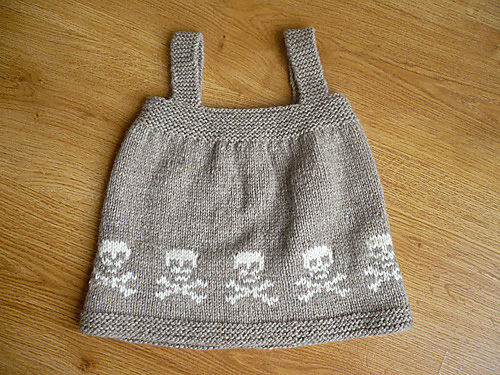 Also I’ve almost finished knitting a jumper (one sleeve to go! ), and I’ve ordered some new yarn. Some for future christmas presents, some for me. As a means of satisfying my list making, and my over enthusiastic craft planning, please find below a list of projects I shall endeavor to undertake before the year is out. I’m trying to be realistic about how much time I have and what I can actually achieve. I am not going to fool myself into thinking I can finish them all in the next ten weeks, but one I definitely will. 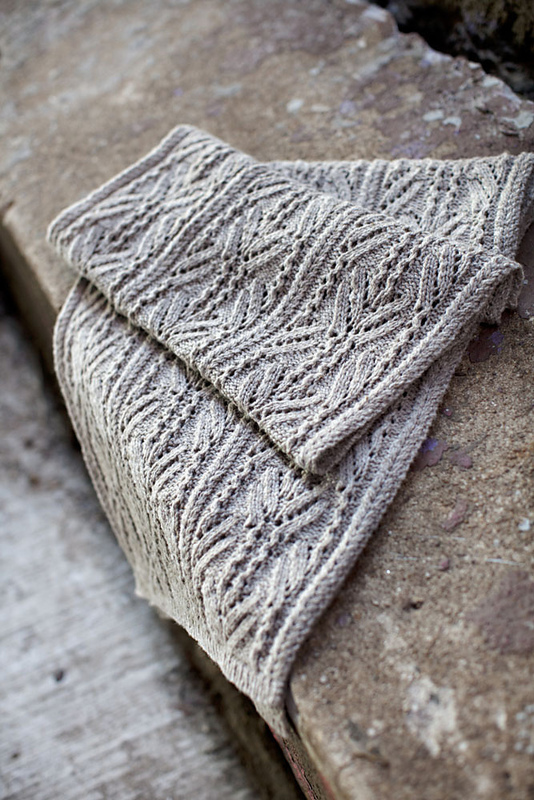 Some Ravelry lurking led me to this scarf and I want to knit this right now. I’m not very good at yarn overs, so this will prove a useful learning experience as it looks like it’s full of them. Plus I love huge textured scarves. For a year I’ve been looking at vintage coat patterns, namely boxy car coats from the 1960s. Suffice to say none were a perfect match for the picture in my head, or they just weren’t in my size and I’ve got little time for pattern grading. 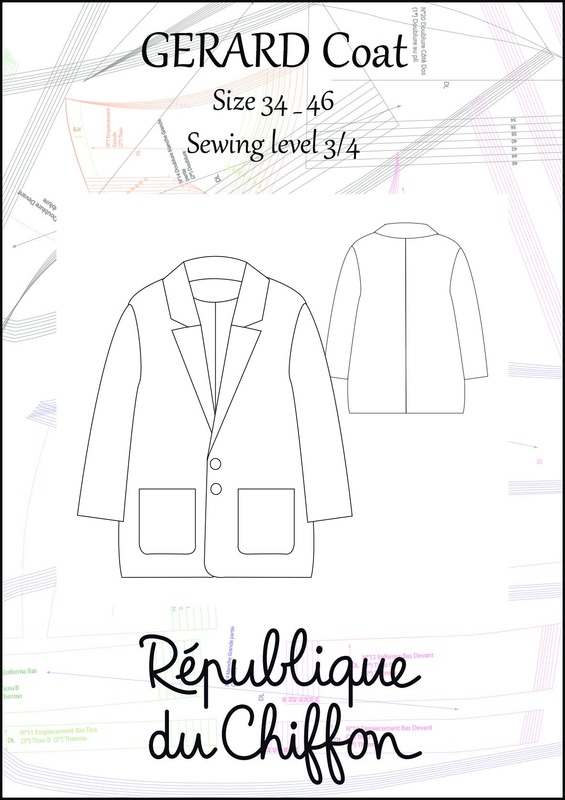 This Gerard coat from Republique du Chiffon is very, very close and I’m hoping to squeeze it out of some coating I acquired this summer. Having already made an Alder (pictures soon!) and several Archers, I am desperate for a indigo denim mash up. A good shirt dress is hard to find, and I’m hoping this is going to be the one. I ashamed to admit I have had both pattern and stretch denim for these for many, many months, after seeing all of Kathryn at Yes I Like That‘s versions, and still I’ve made no effort to sew them up. I’m equal parts unenthusiastic about the fitting ordeal I am likely to endure, and scared of breaking my sewing machine with layers of denim. 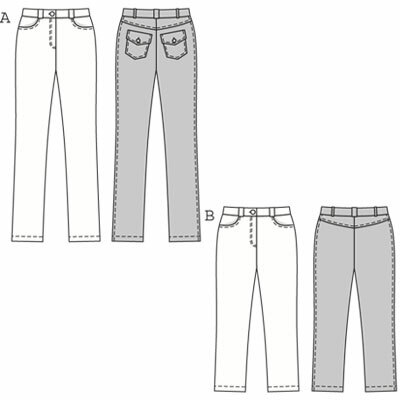 And now, Heather Lou at Closet Case Files has released her new pattern, the Ginger jeans, and let’s face it, they look way better than the Burda pattern envelope. But I do need more jeans and I am too fussy to buy them and whinge silently about the crappy fit/irritating leg length/weird smelling denim. What are your winter sewing/knitting plans?